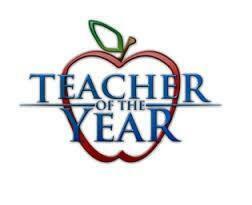 The Seaford School District is now accepting nominations for the 2020 Teacher of the Year. Nomination forms are available in the main office of each district school and through the attached PDF. Nominations may also be submitted electronically by clicking on the link below.